We are looking for talented person who have creativity and challenge spirit. 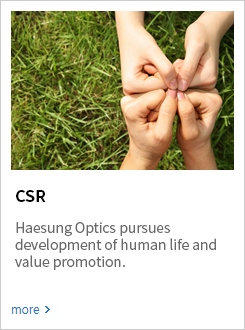 Haesung Optics pursues development of human life and value promotion. 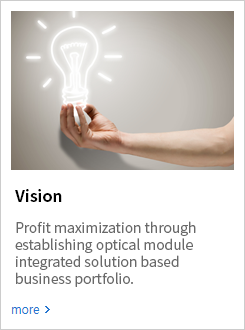 Show your ability with Haesung Optics that has developed as a leading company in the world through drastic investment for future. who increase standard of outstandingness about oneself and colleague. 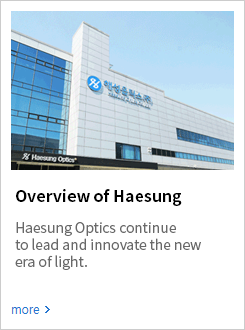 We introduce jobs of Haesung Optics. You can find job that you have interest. COPYRIGHT(C) 2015 HAESUNG OPTICS. ALL RIGHT RESERVED.